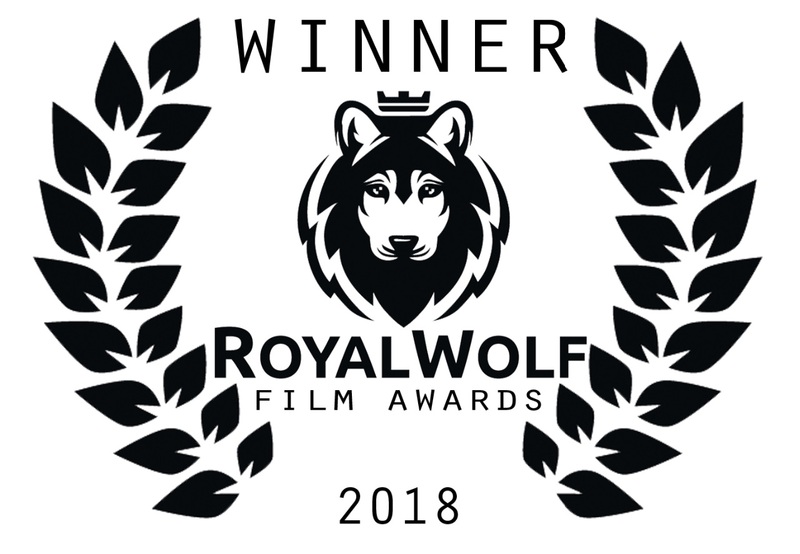 Way beyond excited that our feature film, Dual Mania, was just announced the winner in the Best Feature Film category at the Royal Wolf Film Awards event in Los Angeles! What a tremendous honor it is. And we are still in shock — as news of the win caught us completely off guard. Nevertheless, Dual Mania has now joined the prestigious ranks of award-winning films. And our entire cast and crew are undeniably pleased about it. Thank you to every member of the judging panels at the Royal Wolf Film Awards; for you all have done us enormously proud. And it's good to know that the old saying rings true, what that hard work pays off. Congratulations, Dual Mania!